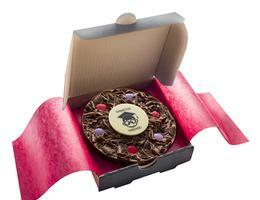 Thank you gifts show appreciation, one of our chocolate pizzas is like a smile in a box! 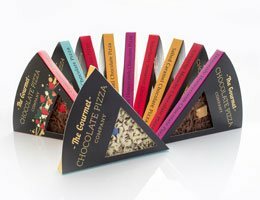 Surprise someone and make their day with a thank you gift, let us inspire you. 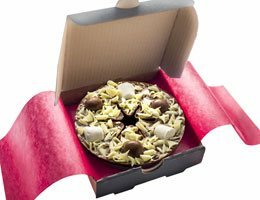 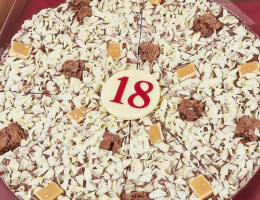 From a personalised chocolate pizza to our mini chocolate pizzas they will be very happy.